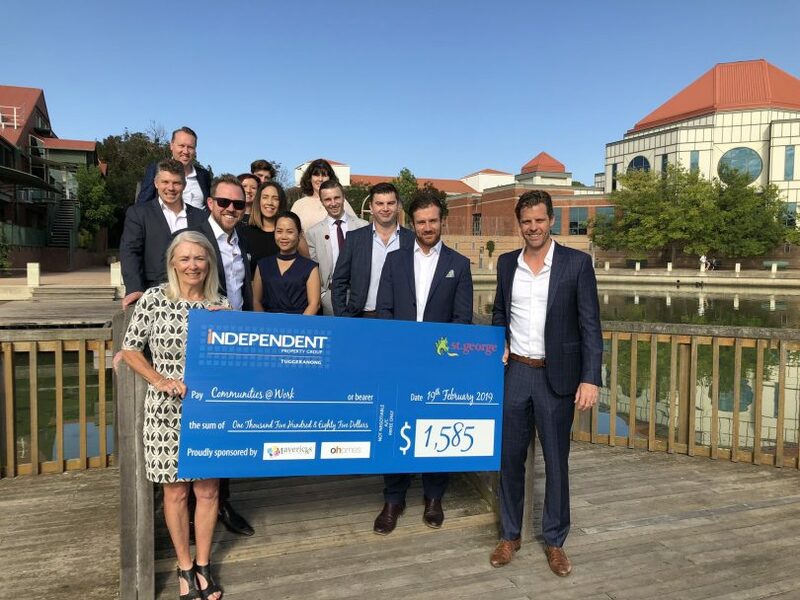 Independent Property Group Tuggeranong hands over the ‘big cheque’ to [email protected] Photo: Supplied by IPG Tuggeranong. 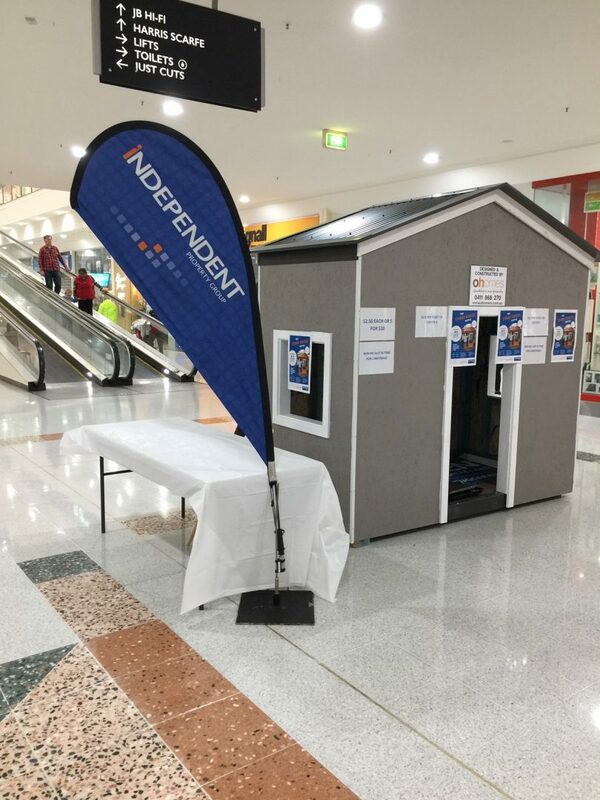 It all started when the team at Independent Property Group Tuggeranong (IPG Tuggeranong) decided to raise money for the local community in which they predominantly work. The first step was to pick a charity active in the Tuggeranong area. The second step was to find an item to raffle. The third step was to sell as many tickets and raise as much money as possible. 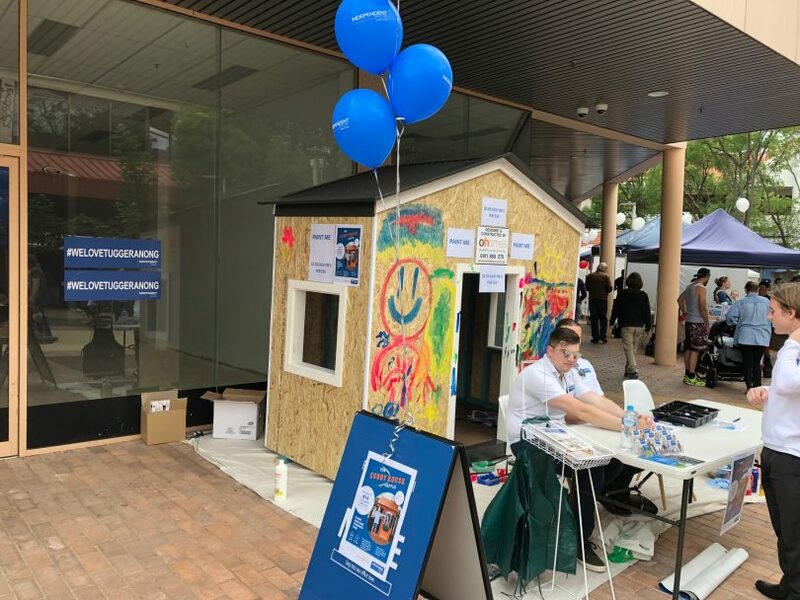 This is the second year IPG Tuggeranong has raffled off a cubby house to raise funds for [email protected] Both houses were built by the folks at O Homes, run by Jo O’Callaghan. This year’s 2.5-metre x 2.5-metre wood-framed cubby house, complete with front door, ply floor and Colourbond roof, was mostly built by Jo’s apprentice, Chris Laing. Tickets were raffled off over four weeks by IPG Tuggeranong, including at the Tuggeranong Festival, Southfest and Southpoint Shopping Centre. Cool cubby house built by O Homes for IPG Tuggeranong. Photo: Supplied by O Homes. The cubby house project isn’t the only way IPG Tuggeranong gives back to the community. Will says the team raises money for different causes in different ways throughout the year. [email protected] CEO, Lee Maiden, says the $1,500 raised enabled the social enterprise to buy five palettes of food to stock the pantry in Tuggeranong with nutritious, healthy food, including fruit, vegetables and bread. [email protected] has been around for 42 years, providing valuable support services to all sectors of the community in need, through a client-centred approach to delivery. Work includes services for children, seniors, people with disabilities, and others experiencing hardship. [email protected] also provides qualification and professional learning services and it runs The Galilee School, a registered, independent secondary school supporting young people for whom the mainstream schooling environment struggles to deliver positive learning outcomes. Selling raffle tickets. Photo: Supplied by O Homes.